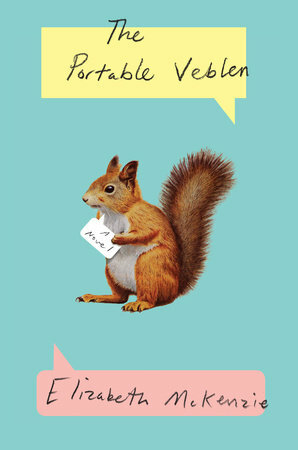 On the brink of her marriage, a charmingly quirky, warmhearted young woman forges an unusually strong bond with a squirrel. For all its charm, bounce, radiant eccentrics and diverting episodes involving drug companies and squirrels, that is what The Portable Veblen is about: shaking the demented ghosts of our youth so that we can bind with clean spirits to someone in our adulthood. McKenzie has crafted a story that beneath an entertaining, clever surface, is deep and wise and complicated ... With so light a touch and yet more serious and beautiful and relevant than many a weightier novel, The Portable Veblen has the feel of an instant, unlikely classic. What did you think of The Portable Veblen?